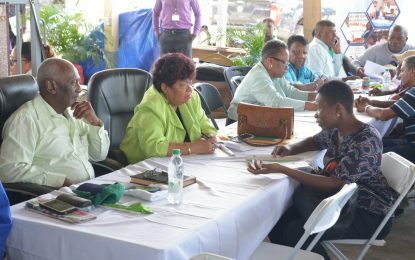 With reference to the Guyana Times article of September 6, 2018 headlined ‘Lost $47B Gold Board revenues could have cushioned sugar industry – Jagdeo’, the Guyana Gold Board has no record of realizing a loss of $47 billion to any company during any recent financial period as was reported in said article. The Guyana Gold Board reduced its deficit at the Central Bank from $18.9 billion which was incurred in the year 2012 to $4.7 billion at the end of 2017. This deficit was incurred when the world market price for gold plummeted, without any hedging strategy being in place to cushion the effects of falling prices that affected the large inventory of precious metal on hand – that was most unfortunate but the Guyana Gold Board learned over time and has implemented strategies to cushion the effects of falling prices. 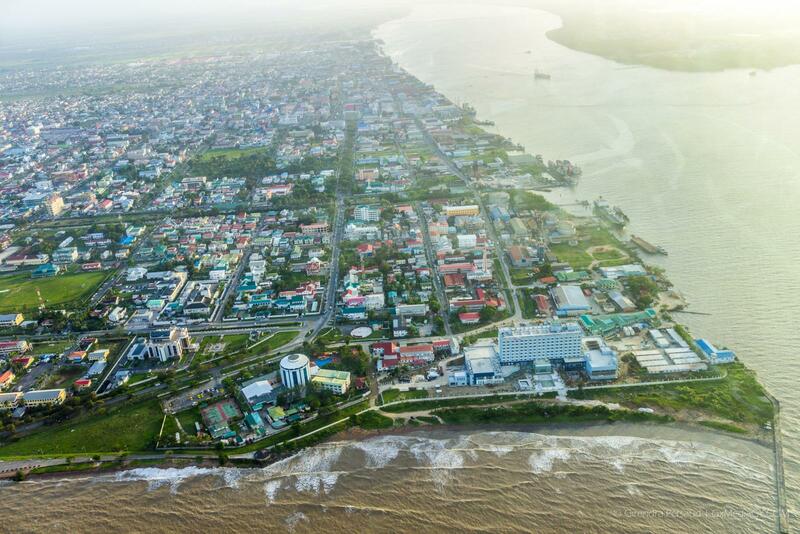 Noteworthy is the fact that Guyana Gold Board has made a surplus of $648 million in 2017. We need to point out that the Guyana Gold Board as an entity has no relationship with the Guyana Sugar Corporation and we are puzzled as to the nexus drawn in the article. We are concerned as to the origin of this erroneous piece of information and would continue to urge the media to verify ‘sound bites’ before going to press. This is not the first time that amounts of this magnitude have been mischievously and irresponsibly channeled to the public through the media.